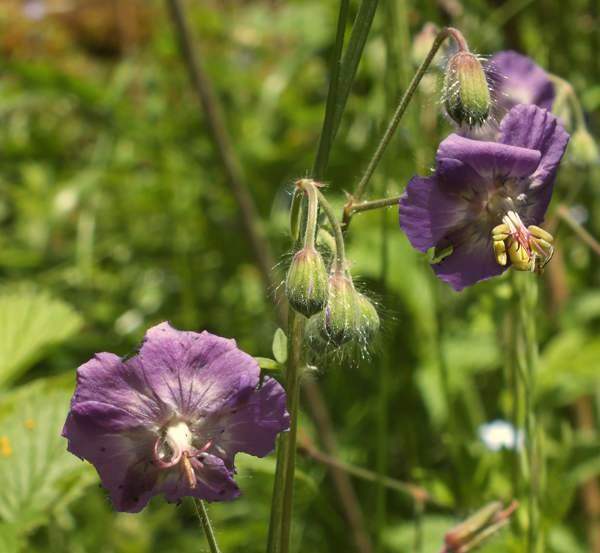 For year's I have grown nursery-bought lookalikes of how I imagined Dusky Cranesbill should be, but the real thing found growing in the wild outshines them all. This is a lovely plant and the flowers are larger and showier than I expected. 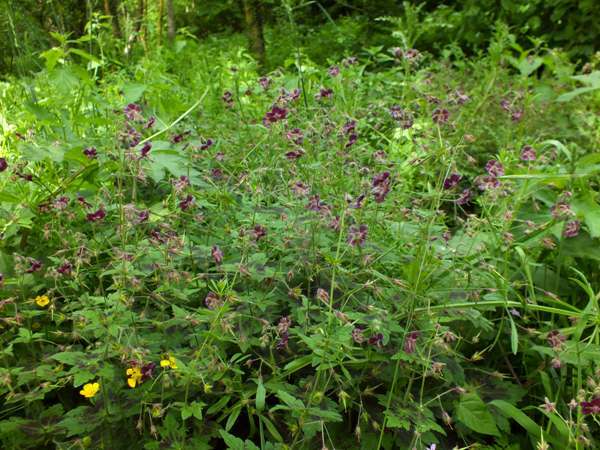 The flowers are a deep, dusky purple or bluish purple and are present from May until the end of July. 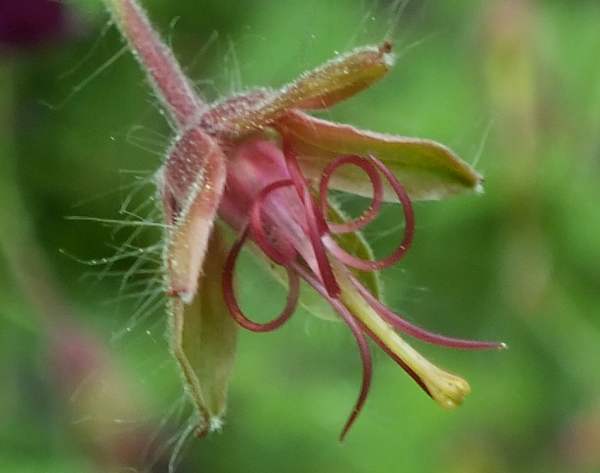 The common name of cranesbill refers to the sharp, beak-like shape of the seeds which appear once the flowers have died back. Dusky Cranesbill grows in open meadows, on roadside verges and on damp forest and woodland edges. 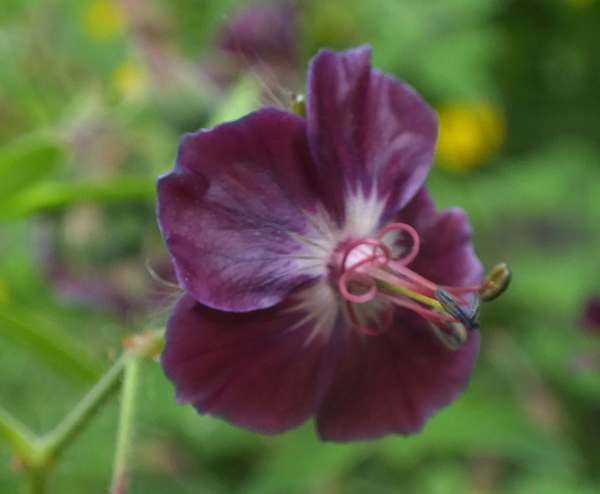 Dusky Cranesbill is found throughout much of Europe, but in the UK it is mostly found in the vicinity of gardens from which it has escaped and become naturalised. The specimens shown on this page were photographed in France, Italy and Slovenia.